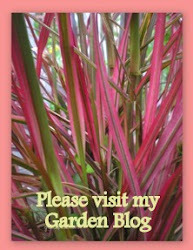 AS THOSE OF YOU WHO frequent this blog are aware, I have a strong interest for the memoir genre. I like the drama of a real-life story. I get a thrill out of reading how everyday people overcome adverse circumstances and develop a richer understanding of life. 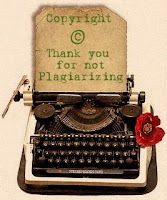 I admire memoirists because they're not wimps. They're gutsy. 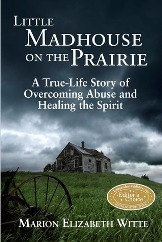 Recently, I "met" gutsy Marion Witte online and just finished reading her memoir, Little Madhouse on the Prairie: True Life Story of Overcoming Abuse and Healing the Spirit. (Angel Heart Publishing 2012) It tells the story of a sweet little girl who grew up on the North Dakota prairie. Deemed a "willful" child, Marion's mother took her discipline methods much, much too far. You can see the effects of that extremism on Marion's kindergarten photo both in her sad eyes and the bruises on her cheeks and forehead. While Marion's mother was exacting her rage on her children, Marion's father was either out working the farm or out working on another drink at the town bar. Marion was abandoned. The resilience of a little girl who grew up having never received tenderness amazes me. But Marion grew and despite a phase of self-destruct during high school, devoted herself to creating a better future. College coursework was easy for Marion and she earned a degree in accounting. Eventually though, the unhealed trauma of her youth became too much and in order to move forward, Marion had to go back. 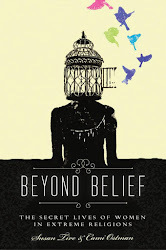 She shares the many methods and insights she learned to come to grips with her past and heal the emotional wounds. 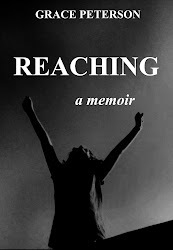 As heartbreaking as it is to read, this book will offer hope and encouragement to anyone dealing with similar issues. There is hope in the message. And an understanding that, if Marion can survive and thrive, I can too. This sounds like an intense reading experience. I, too, like memoirs. 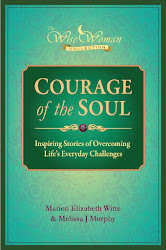 I've always liked reading about how others lived their lives, including how they overcame obstacles and met challentes. This sounds like a book for me! I will see if the library has this book. My sister gave me a gift card for amazon and this may be what I get next..thanks for sharing. It breaks my heart to see so many children who were never helped...I hope that now with new laws we do not see these long histories of abuse and that we can intervene and help children sooner...but it is very wonderful to know that there is healing and hope...wonderful review Grace!